Staying in your home after retirement and as you age has many advantages, such as living close to family and friends, continuing to be involved with your social groups or church, and staying in a familiar neighborhood. There are unexpected costs that can come up when you are preparing for aging in place successfully. Let’s take a look at those hidden costs. It’s been estimated that 1 in 3 adults in the U.S. provides care to an older adult on an informal basis. That number is only going to grow as the American population increases in age. While providing care to a loved one can be immensely gratifying, it’s also stressful. It’s important for caregivers to monitor how they are feeling. Signs of stress can include feeling exhausted, gaining or losing weight, feeling sad or losing interest in activities they used to like. Strategies exist that can help a caregiver feel less overwhelmed. These include accepting help, incorporating exercise, eating a healthy diet, setting realistic goals for what you can do, and becoming a member of a caregiver support group that will understand the stresses you are experiencing. A group can also help you brainstorm ways to solve challenging problems or difficult situations of providing care or simply act as a sounding board. Respite care is a great way to relieve yourself of caregiving responsibilities for a brief period of time. In some states, you can find facilities that offer overnight care if you need to take a vacation to recharge. You may find that as you age, you need help with some of life’s daily tasks such as grocery shopping, light housekeeping, meal preparation, bathing, or dressing. The national median cost of a home health aide is $22 per hour where a cleaning service typically charges $21 per hour, According to the Genworth 2017 Cost of Care Survey. The difference between these two is that the housekeeper will clean and may run errands where the home health aide offers more hands-on care and health monitoring as well as companionship. A home health aide may do some light cleaning or run short errands as well. The costs of aging in place can add up but are still lower compared to other senior housing options like assisted living. Medicare may pay for short-term care when you are recovering from an illness or injury but doesn’t cover personal care or housekeeping services. 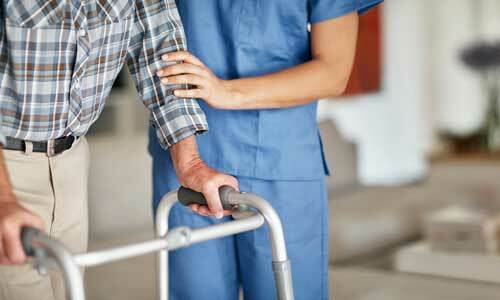 Buying supplemental Medicare insurance could ease the cost of getting help in your home. Getting around after you no longer drive a car is more than an inconvenience. Not being about to get out of the house can lead to feelings of isolation, bringing on depression. 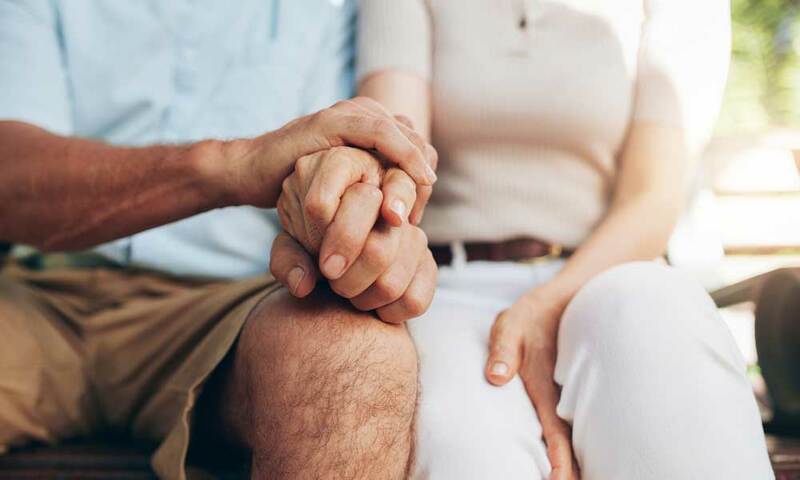 An AARP study reports socially isolated seniors tend to get sick more often causing them to have higher health care expenses than those who maintain social connections. Paying someone to drive you around costs less than staying indoors if doing so causes more frequent illness, and avoiding depression is priceless. 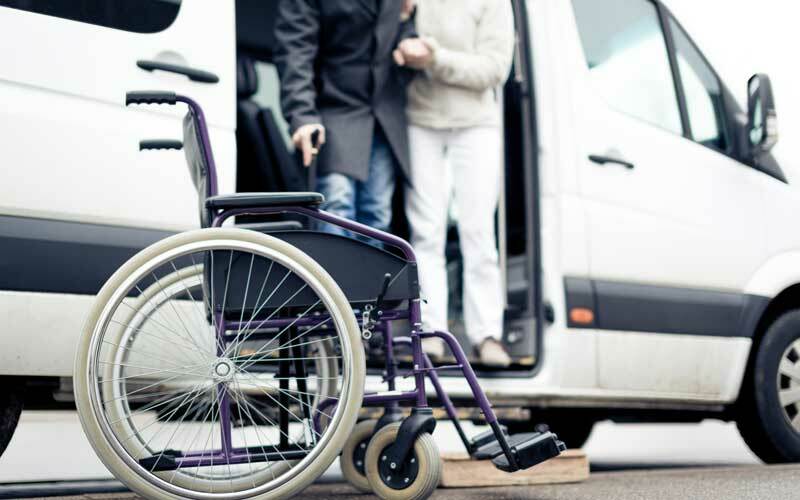 If low-cost public transportation such as a bus line or catching a ride from family members is not an option, consider a paratransit service. This service can be a car or a van with easy access and space for wheelchairs that provides curb-to-curb service. The Americans with Disabilities Act stipulates that paratransit companies can’t charge more than 1.5 times the cost of bus fare in your area if the driver is on a regular route. If you hire the service to drive off-route, the price is likely going to be higher but still reasonable. If you qualify for Medicaid, the program pays for paratransit services. You can find services in your area by contacting your local National Association of Area Agencies on Aging. Many healthcare networks with hospitals and clinics offer free ride programs so patients can get to appointments. Check with your doctor to see if this service exists. More and more seniors are using smartphones. If you are one of them, download the Uber or Lyft app to hire drivers in your area. These drivers charge $12 per trip on average, on up to $14 for big cities like New York and San Francisco. It’s likely that you’ll be spending more time around the house after retirement, so you’ll be using more heat or air conditioning to stay comfortable. Start by blowing insulation into the walls, especially if you have an older home. Insulation gets compressed over the years, so you may need to re-apply even if your house is around 10 years old. If you are up to it, you can rent the equipment from many hardware and home building supply stores to do this job yourself. We checked prices in our local area and the rentals cost a minimum of $26 for four hours, $37 a day or $150 for the week. If you have a professional handyman do the job, tack on $50 to $125 per hour. 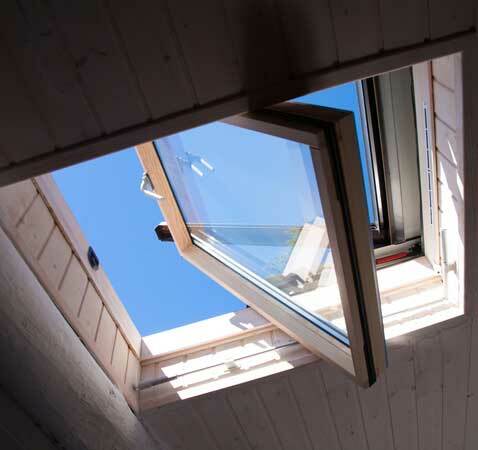 Adding skylights helps to reduce the use of electricity for lighting, and you could pay as little as $500 to have one basic tubular skylight installed on up to $5,000 for a vented model that requires some electrical work. The cost will depend on how much finish work is needed to complete the project. Another way to save on electricity is buying the new, energy efficient light bulbs. LED bulbs are expensive up front but last about 15 years, last an average of 20 times longer and use 20% to 25% of the energy of incandescent bulbs and give off little heat. We priced LED light bulbs at a big box home improvement store and found ENERGY-STAR qualified LEDs for around $4 a piece. Finally, you may want to install new windows on your house for higher energy efficiency. New windows are expensive but can add significantly to your comfort while increasing the value of your property. The cost installed ranges from $300 to $700 per window, depending on the type and quality of windows you choose and whether the installer finds any structural issues during installation. Do not attempt this project on your own to save money. Only professionals should install windows because they know the building codes, will properly measure or trim, pulleys and stop strips and can address mold if found. Your local senior center probably offers meals at the center. It’s a plus to get out of the house to talk with others while you dine, but you can probably order meals for takeout to eat at home if that’s your preference. The U.S. Department of Health and Human Services reports that these meals cost $10.69 each to produce on average, but are generally subsidized so you will pay much less or nothing at all. Meals on Wheels operates in just about all communities in the U.S. with a funded volunteer program offering needs-based prices with low cost or free meal delivery. Enter your ZIP code on the Meals on Wheels website to find your local chapter. Costs vary by community. Churches often provide meals at a low cost or for free, and the doors are open to anyone who wishes to take advantage of a good meal. A personal chef is also an option for having tasty, nutritious meals prepared in your home. This option is expensive, though, and can cost from $75 a meal to $500 a week. 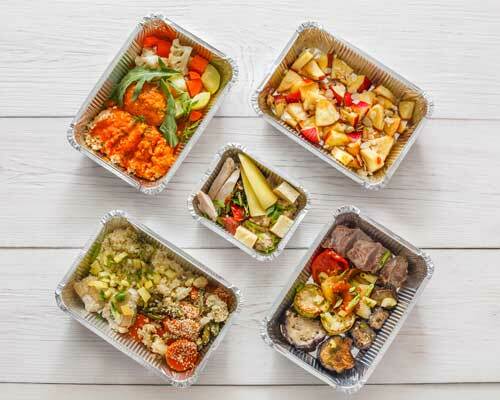 A meal delivery service like Blue Apron, Personal Chef to Go or Hello Fresh takes your food preferences and allergies into consideration to design a week’s worth of meals delivered to your door. The meals may be precooked, so all you need to do is reheat them, or all ingredients come measured out, peeled and chopped, and come to you with step-by-step instructions for quickly cooking the meal yourself. Personal Chef to Go works well for seniors because if you forget to send in weekly menu choices, they will still ship meals on a schedule you set based on your past preferences. The cost starts at $78 per week. 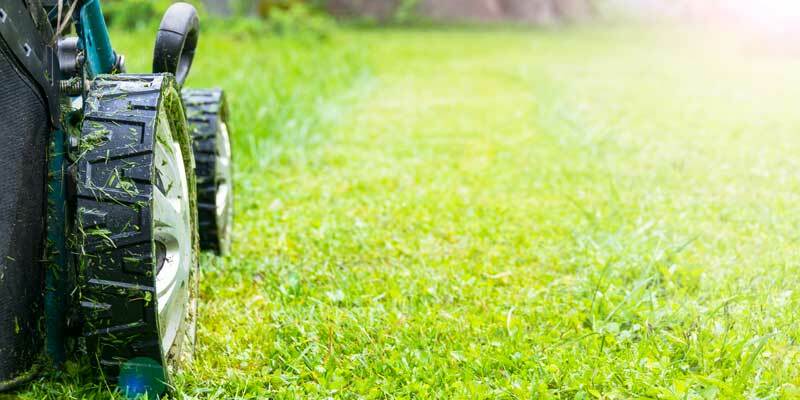 Mowing the lawn, cleaning gutters or shoveling snow are tasks that most people who are getting up in years should no longer tackle themselves. The average cost for basic mowing and edging or fertilizing across the country is about $60 per visit but could be higher or lower depending on the size of your lawn and where you live the U.S. Weeding can cost up to $40 per hour, but that rate is as low as $12 in some parts of the country. Trimming hedges and other landscape plantings are in the $200 to $600 range. If you are still able to do some landscaping yourself, consider replacing your current shrubs with those that are easier to maintain. This project will start off at around $200 and goes up depending on how many plants you need. Check with your church or local senior center to ask about volunteer or low-cost programs for seniors who need help with snow removal, lawn care and other tasks. There is help available for an older person to maintain or modify their house without exhausting savings through state and federal agency programs. For low-income people residing in rural areas, the U.S. Department of Agriculture Rural Repair and Rehabilitation Grants provide low-interest loans or grants projects such as remodeling a bathroom for wheelchair access, installing walk-in tubs, building wheelchair ramps or widening doorways or hallways. Seniors who are veterans may be able to get help with remodeling costs from programs for veterans, such as SAH, SHA and HISA grants. You may be eligible for an HCBS waiver through Medicaid as well.